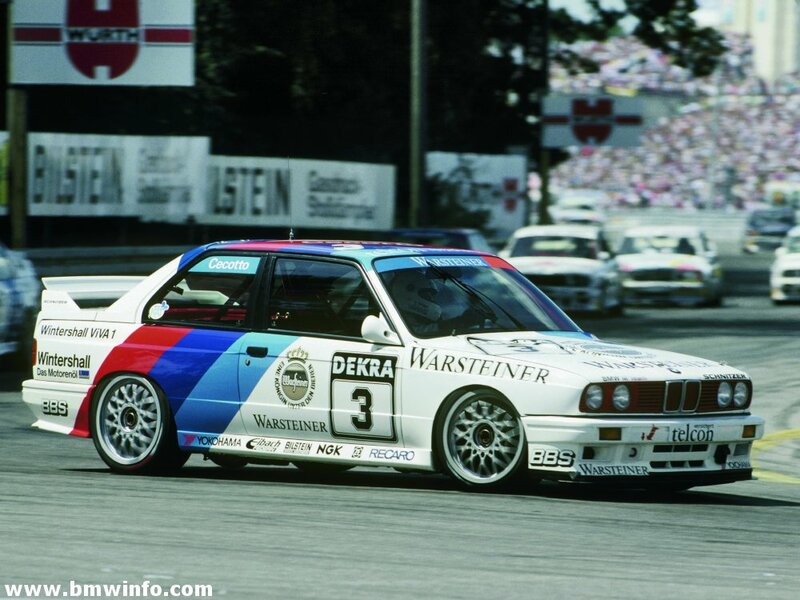 My friends and I got a pretty good conversation out of this one: If you could own ANY racecar, which one would it be. Ignore cost of car and upkeep, assume you have a team to help take care of it and unlimited money. Schumi's last car from the race at Brazil will always have a place in my heart, but I think I would want something with a real gearbox. Maybe one of Michelle Mouton's Audis. But I know it would really be one of the 8Cs that Enzo Ferrari drove. I think F1 cars are in a completely different league than.. well.. everything else. So I think for an F1 car, I'd pick the 2005 Renault F1 R25. Otherwise, I'll happily take an Aston Martin DBR9. I'd say one of the Group-B rallyers. A Group N rally car... the Mitsubishi Lancer Evo WRC05. And if not rally... probably a CLK-GTR or something. Unlimited money and a team? No question then! It has to be a Formula 1 with V10 engine. Either the one skr did choose, the Renault R25 or the Ferrari F1-2000, Schumacher's winning car of 2000. Really, Uwe? You'd rather not have a F2002? 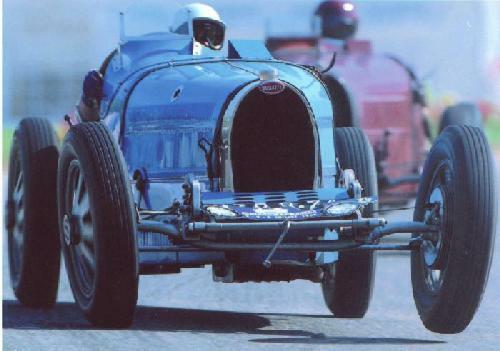 One of, if not, the fastest and best handling F1 car ever built? At least.... handling in Schumacher's driving style. The F2002 was a dominant car and together with Schumacher unbeatable. But the F1-2000 has more, let's say, emotional value because it was just such a hard fought season. That last race in Suzuka with Schumacher and Hakkinen only 1 - 2 seconds apart for the whole race gives me goosebumps whenever I'm watching the video of it. And the fastest F1 with V10 is the Renault. If I could ever drive one of those wonderful machines I wouldn't be able to feel the difference between the F1-2000, the F2002 and the Renault anyway. I'd get out probably after two laps totally soaked and crying of pain. Actually, I'm willing to argue that the fastest F1 cars were the BMW-Williams. For sure they weren't. Mark Webber and Nick Heidfeld may not be top drivers like Alonso and Schumacher but they aren't slouches either. They would have finished the season in a lot higher position if the BMW-Williams had been that strong. Another race car just sprang to my mind that I want to own: The Ferrari 312 F1 car from 1967 because that is my favourite car in Grand Prix Legends. Uh, definitely not the ones that Webber and Heidfeld drove.... more like the ones that Ralf and Montoya drove. You know, the ones that actually WON grand prixs and challenged the Ferraris? with its naturally aspirated 700 hp@9000 rpm 4-Rotor R26B Rotary with 448 ft·lbf@6500 rpm. I wouldn't want an F1 car, simply for the fact that I would need a whole host of people to keep the thing going for me. With that in mind, I think I would go for a Homologation special, something I have a hope in hell of maintaining either with my own skillz or at the very most, a minimal staff...which would be a toss up between a Porsche 924 GTR, Porsche 997 GT3 RSR and a Shelby Daytona Coupe. I'm surprised noone mentioned a Porsche 917 Can Am car. I wouldn't want an F1 car because they are too fragile. 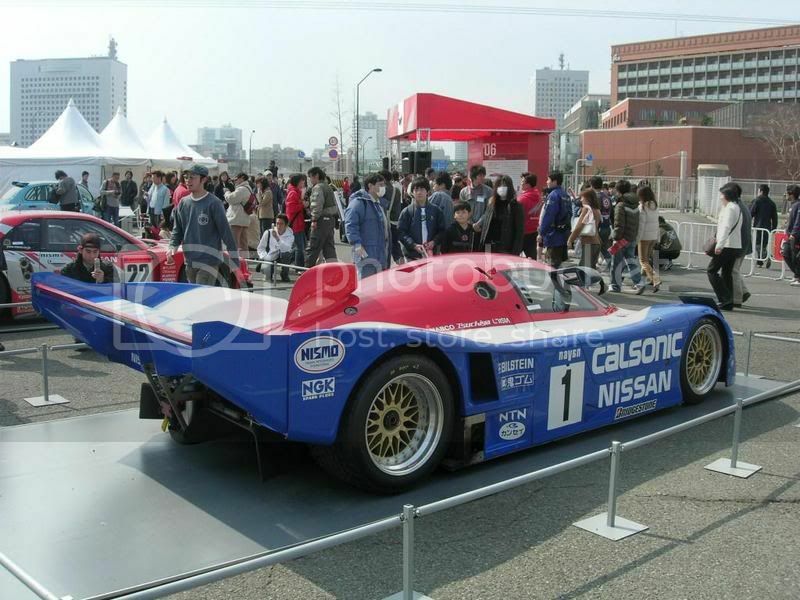 ..or any other racecar that uses or is based on the R90C platform. F2000, F2002, or F2004. I really can't decide which one I'd rather have as my own. I love questions like this, but it truly would be a toss up between an Audi R10 TDI or Mercedes-Benz CLK-DTM. Either one would be awesome to race around a track and either would be spun into the tire wall on lap 2. 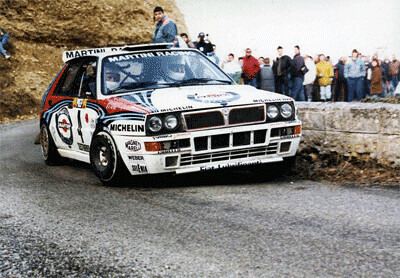 No question, a Lancia Delta S4 with full spares and a support crew. Way too many choices. CORR truck or GT40 probably being my top two. What the hell do you want a CORR truck for.... ugh.